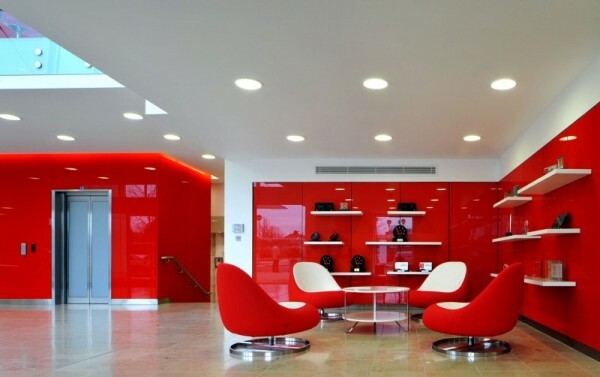 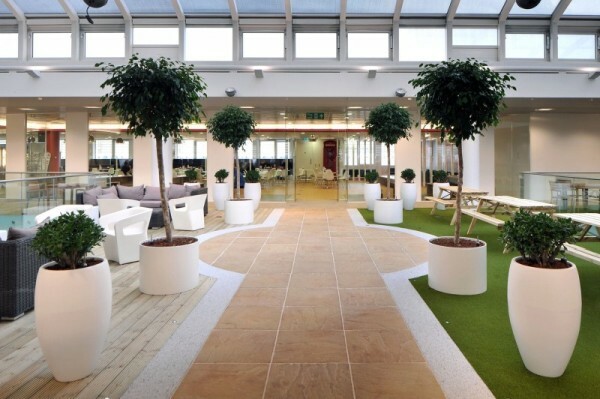 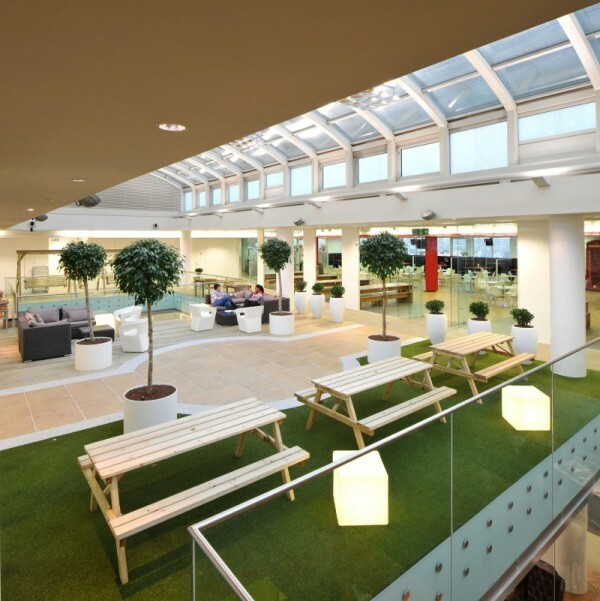 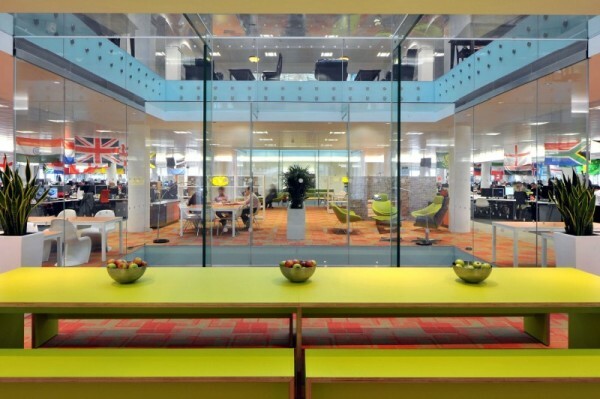 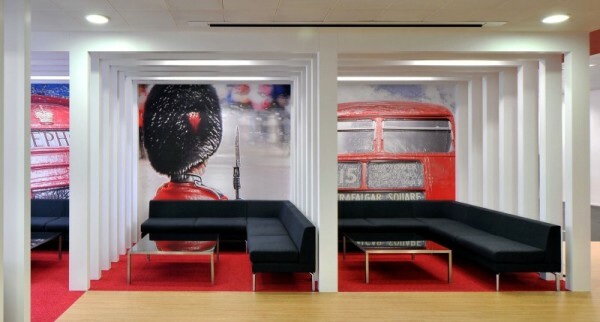 It is not very often that we come across a design that is as full of color, life, imagination and creativity as the new Rackspace office in Hyde Park Hayes development in western London, UK. 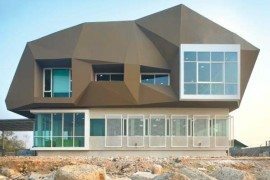 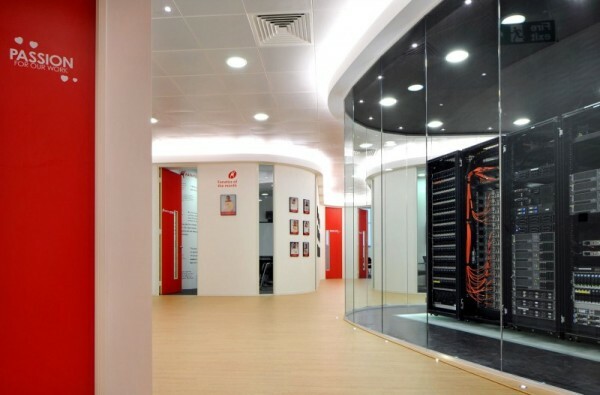 The latest office of one of the leading firms in hosting and cloud computing is something that will dazzle you the moment you lay your eyes on it. 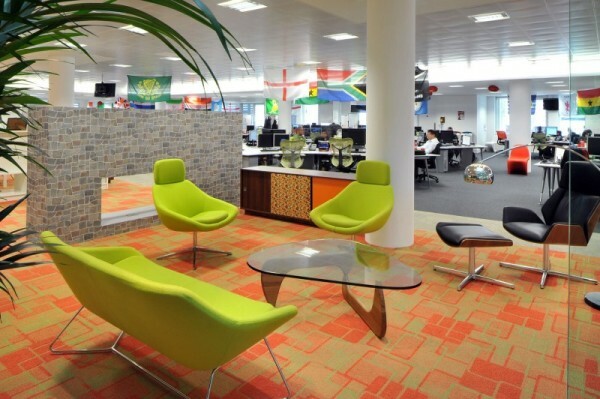 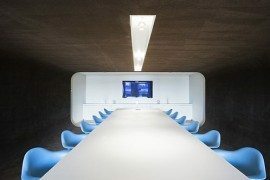 Designed ever so vivaciously by Morgan Lovell, the office is truly an inspired working space for all the employees who work there and is filled with plenty of snazzy elements that will keep your day interesting and refreshing throughout. 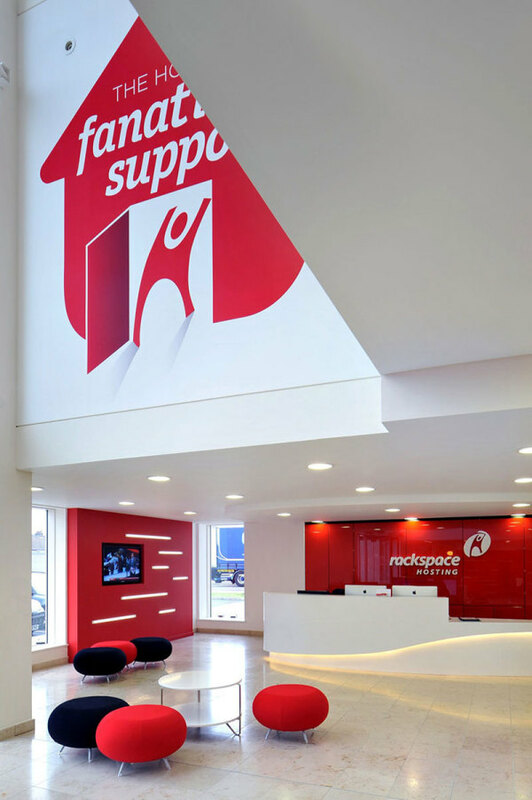 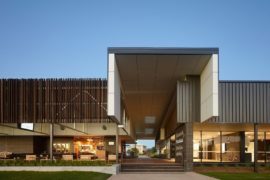 When the designers came to know that Rackspace like to call themselves the ‘home of fanatical support’ (technical support, we assume), they decided to take that tagline and develop a 100,000 square foot office that is like a modern home, but with many wacky twists. 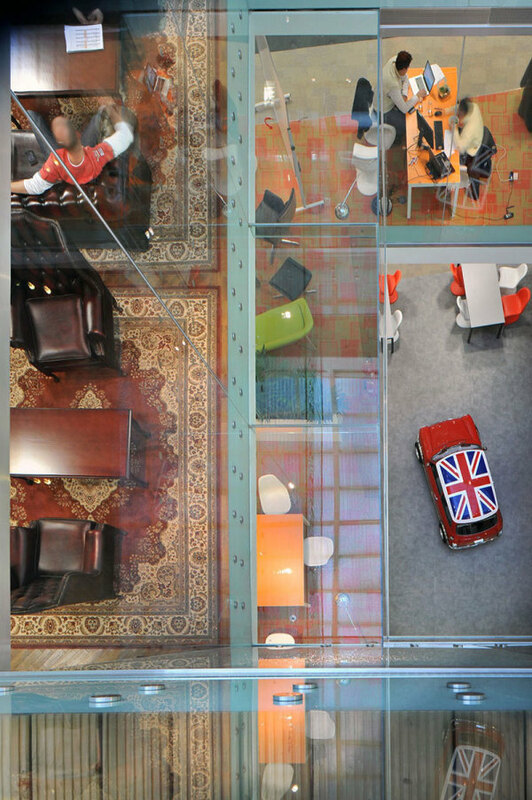 The ground floor has been designed much like a garage with its own genuine ‘Mini Cooper’ taking the center stage and the Union Jack proudly painted on its top. 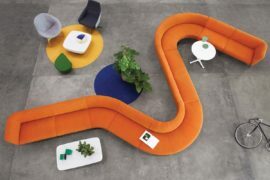 According to Homedsgn, the first floor is a throwback to the 70’s with retro being the loud and clear theme of the floor. 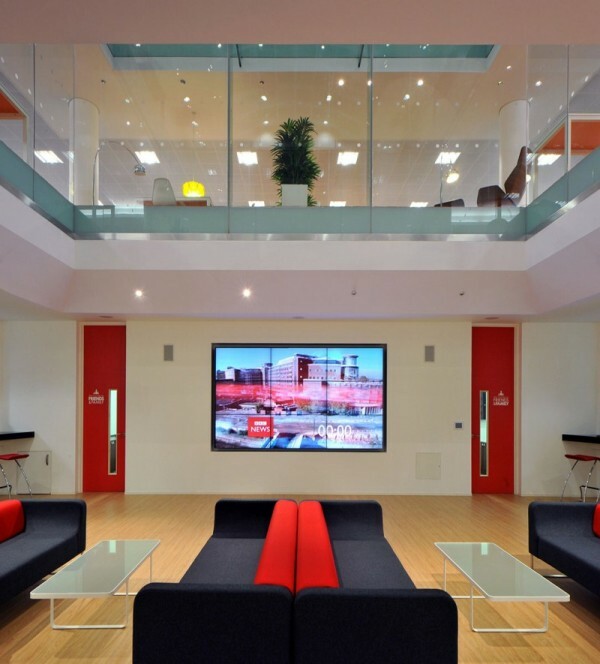 The bright red color, the retro design furnishings, the lounge chairs, artificial fireplaces and the laid-back look are perfect for casual employee interaction. 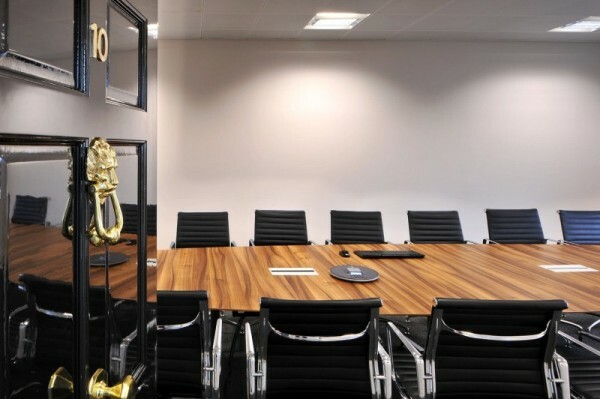 The second floor has the home library theme with dark shades that are perfect for official boardroom meetings. 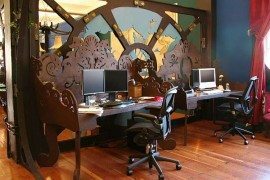 Leather chairs, regal décor and grand interiors typify this part of the building. 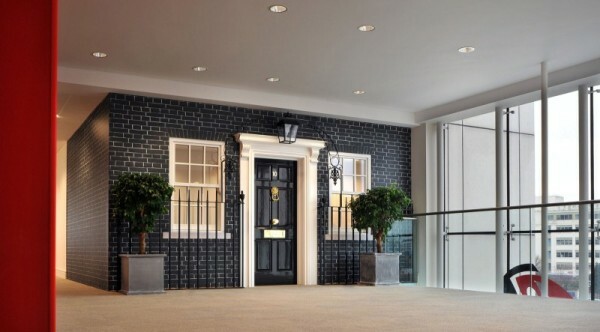 It is the top floor though that takes the cake with a cherry on top thanks to the garden, the decorated deck, the fake lawns and most importantly, a gorgeous and complete replica of the Number 10 Downing Street! 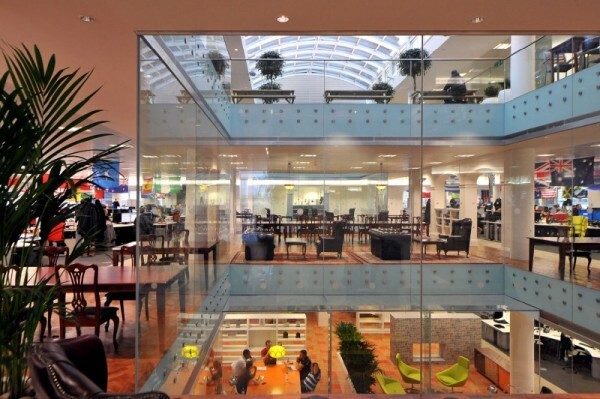 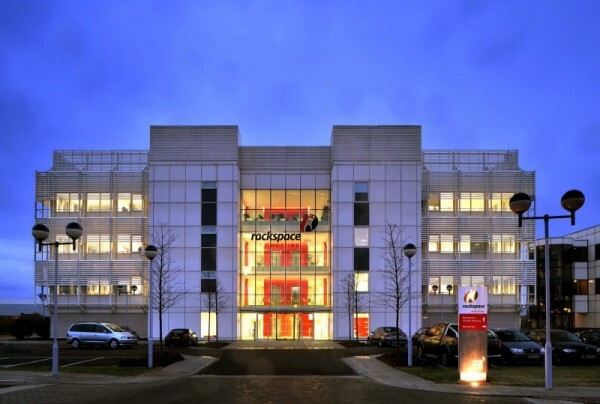 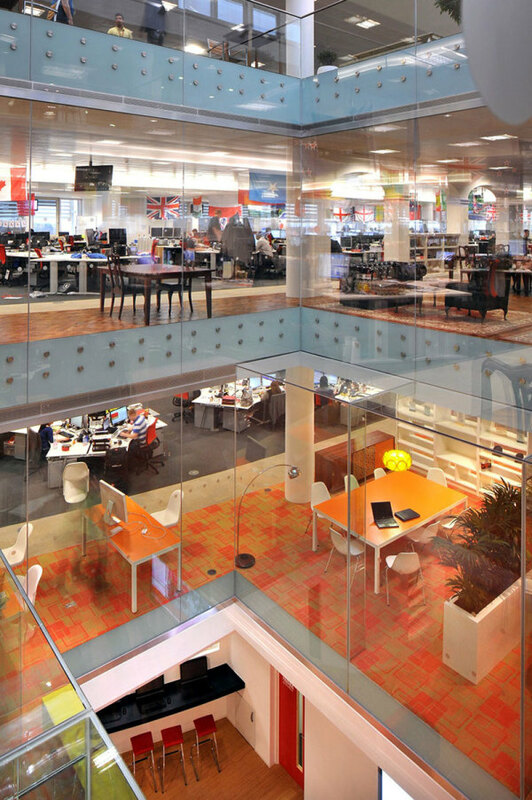 Sure, there is a dash of international flavor to the new Rackspace office, but it is largely lost in the overriding and extravagant touch of ‘everything British’. 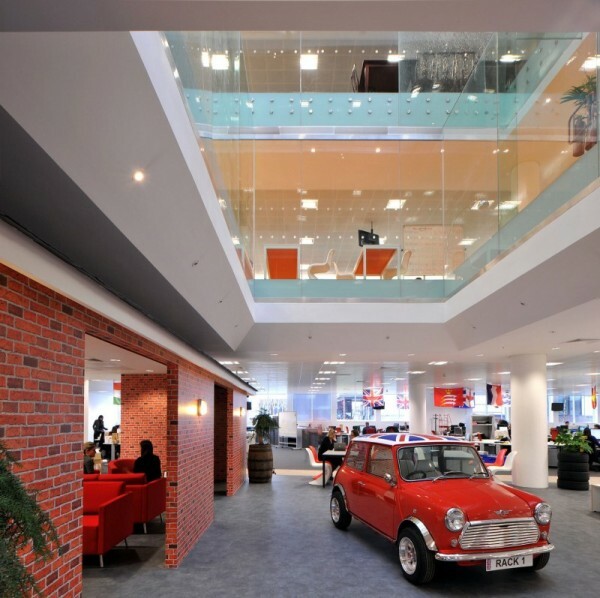 Talk about one inspiring work place!